Often abbreviated to USB OTG or just OTG, is a specification first used in late 2001 that allows USB devices, such as digital audio players or mobile phones, to act as a host, allowing other USB devices, such as USB flash drives, digital cameras, mice or keyboards, to be attached to them. If you haven’t guessed it by now, that’s what we’re here to help you with. 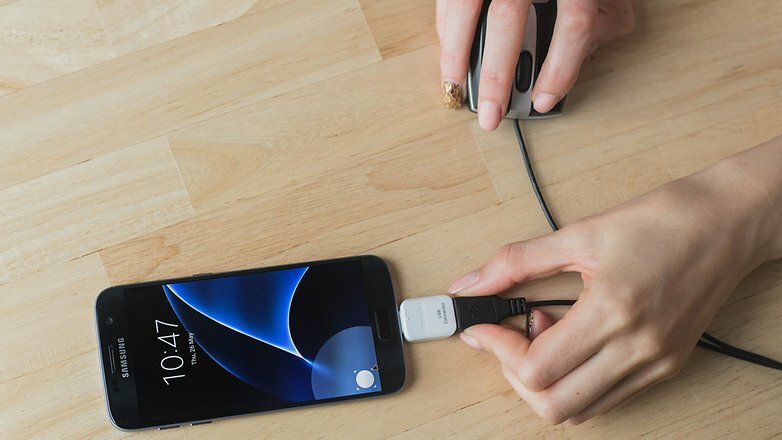 Here’s how to check USB OTG support for your Android phone.You can use Easy OTG Checker, a simple app to check whether your phone supports USB OTG or not. Apart from using, the OTG for mouse, keyboards, USB, the one thing i enjoy most is the gaming. It supports several types of USB game pad ,just connect it to your phone with a USB OTG cable, launch a game and it should work right away, no configuration required and you can also use it on many game emulator for android ,like the PPssPP and PxE.